Mange-debout et bars There are 5 products. 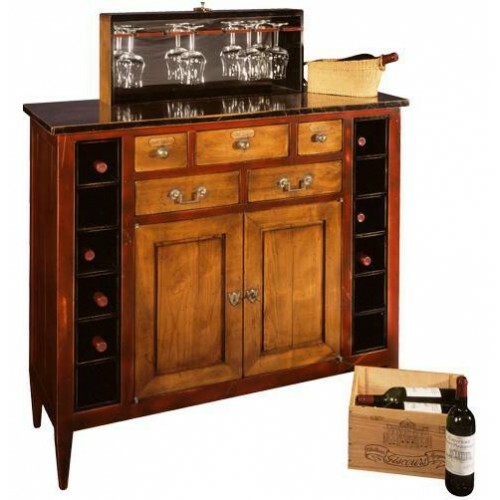 The furniture originates from Bordeaux, it was used by the oenologist to prepare the tasting of classed Grands Crus. 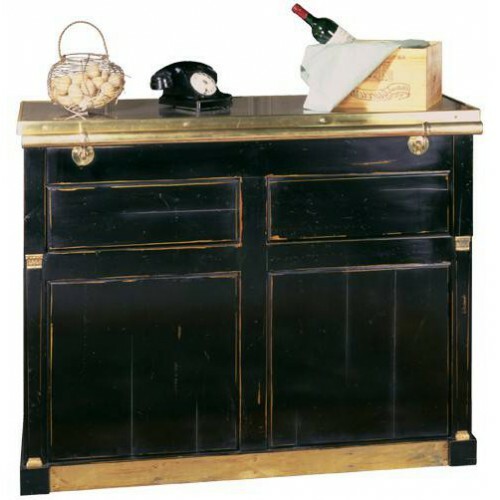 Furniture - chest that prepares to the ritual of tasting, original by its function and elegant in its proportions. 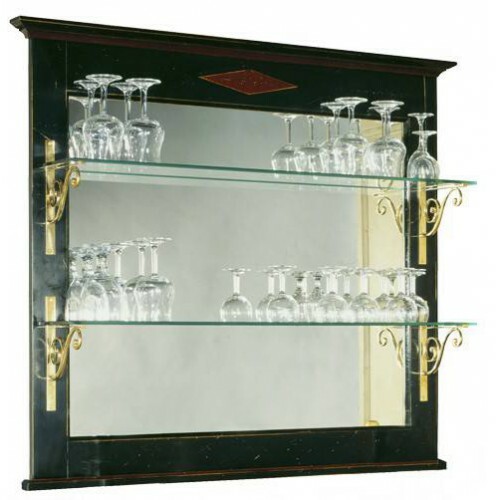 Furniture that proves that it is possible to combine both elegance and practicality.Used in a bar in the nineteenth century, for storage of cutlery, napkins, carafes and glasses. 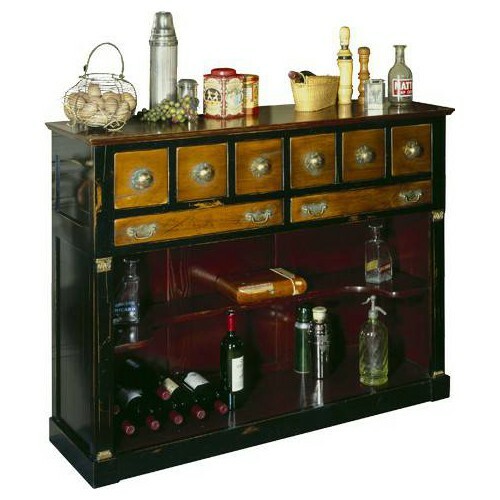 Remarkable reinterpretation of a cabinet which proves that it is possible to have both elegance and practicality.Used in the nineteenth century in a "regional Estaminet", it was used for the storage of cutlery, towels and carafes. 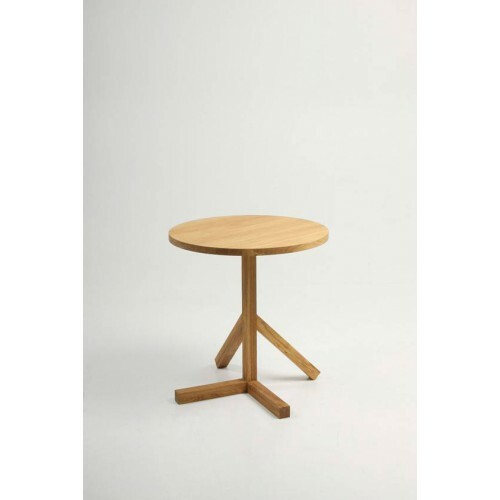 Folding table in solid wood.